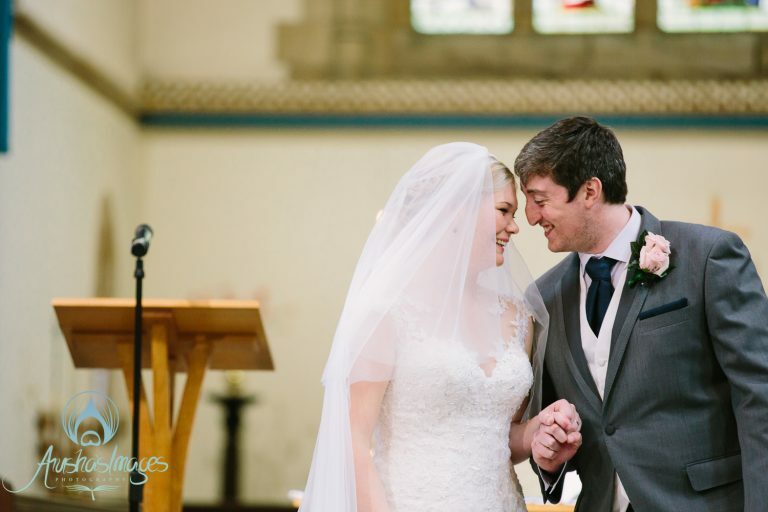 Susannah: For me there are two stand out moments- the actual pronouncement of us as husband and wife in the church was pretty special and during Callum’s speech when he just simply said how much he loved me. 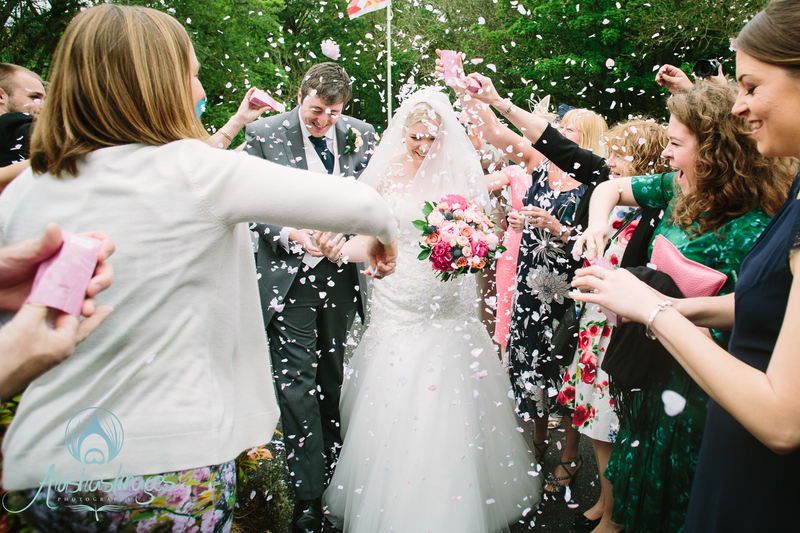 Callum: The first moment I saw Susannah in the entrance to the church about to walk down the aisle will stay with me forever. 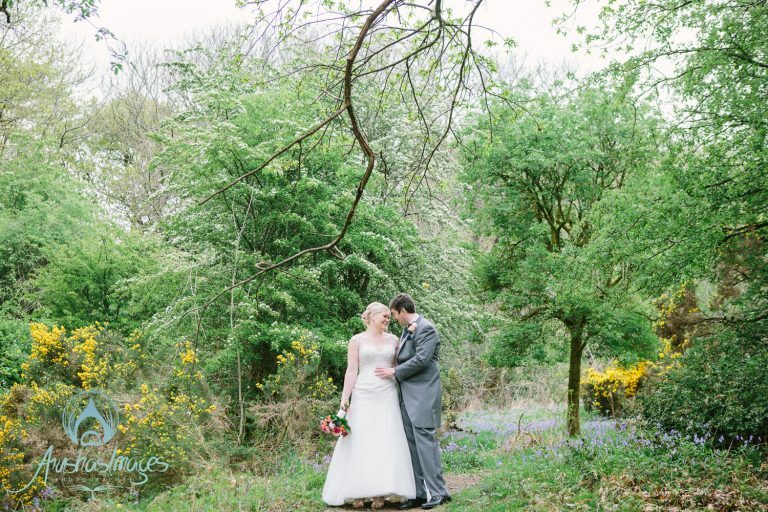 We went to The Wild Boar for the very first time just two days after we got engaged and had a fantastic lunch- we couldn’t believe this beautiful inn had been on our doorstep this whole time! 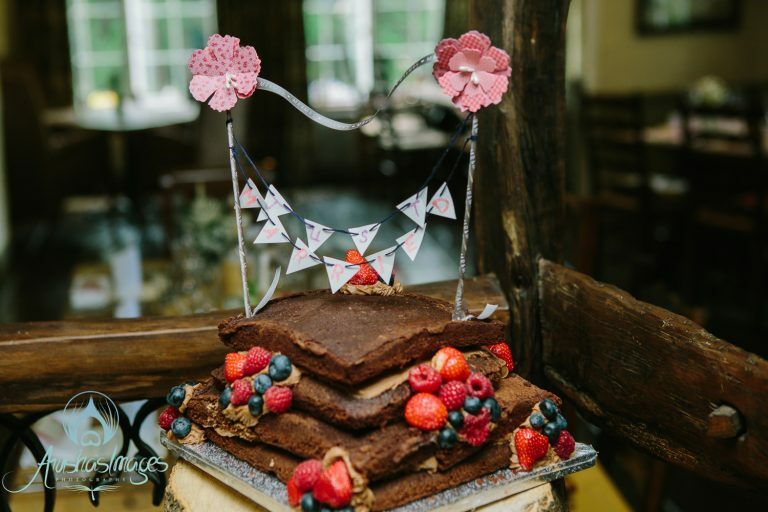 For us it was always going to be very important that the food was top notch, and they certainly didn’t disappoint. 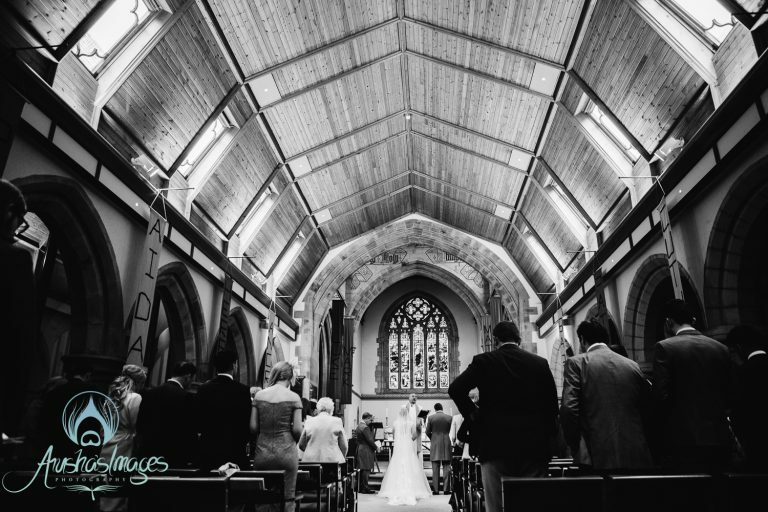 This combined with a stylish and welcoming interior, which is perfect no matter the weather, and its location to the church we wanted to get married in Windermere- made it a perfect choice. Not really, we said from the very beginning the only things we really cared about were actually getting married and everyone having fun. Our table numbers were actually empty bottles of alcohol that we had specific memories of, for example Tanqueray 10 will always remind of us a really excellent night away in Leeds!! That’s about as close to a theme as we got though- really good food and drink. Getting the right band was so important to us- a DJ was never going to cut it. 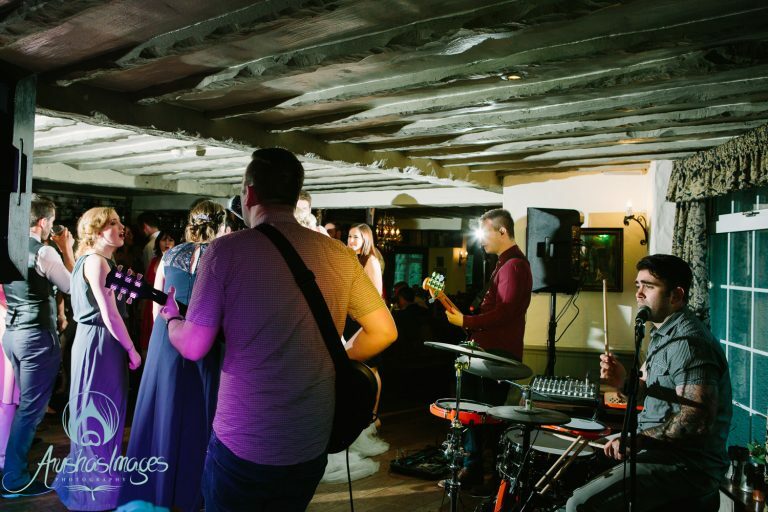 And they had to be the right band who could play our first dance… we trawled the internet for someone who would be able to help us party as hard as we wanted to with a mix of personality, musicality and general fun. 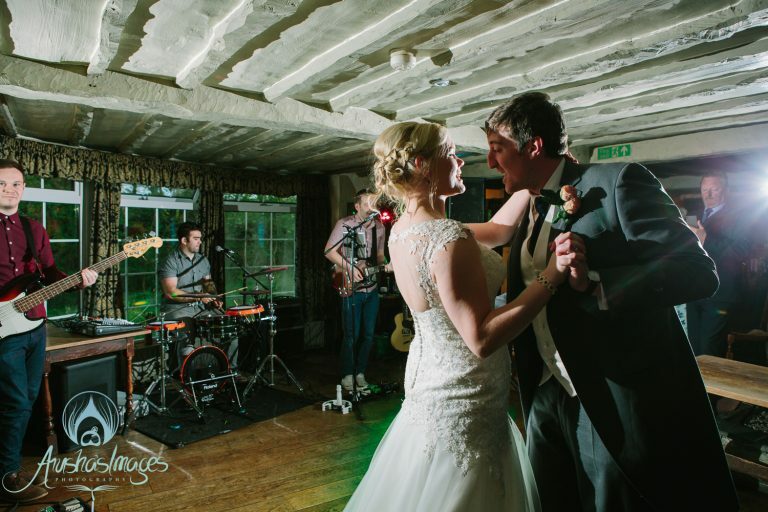 We came across The Kickstarts on Warble’s website and couldn’t believe it when our first dance was already in their set list- it seemed like a sign. The final tick in the box was when we realised they were the same band that had played our friend’s wedding and they had been awesome. We’ve been together since we were teenagers and we always said Thin Lizzy’s ‘Dancing in the Moonlight’ would be our first dance. 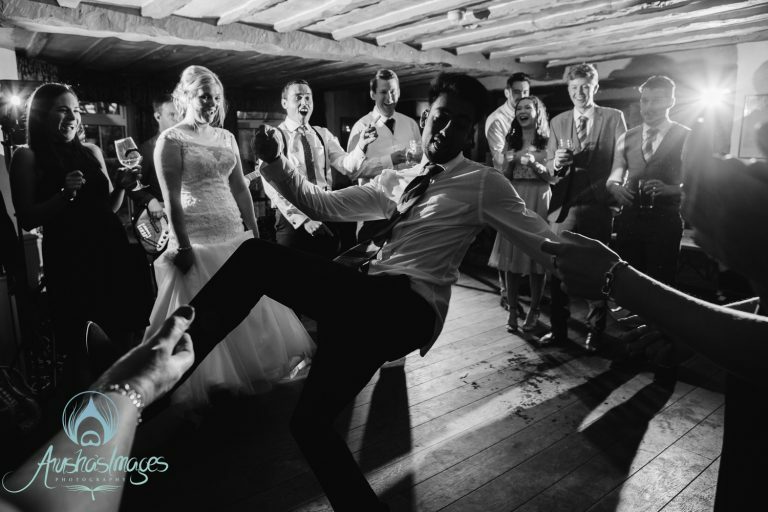 The lyrics are all about teenage romance and we love it for the rocky vibe rather than the usual slow sway of a traditional first dance. We were there to party! 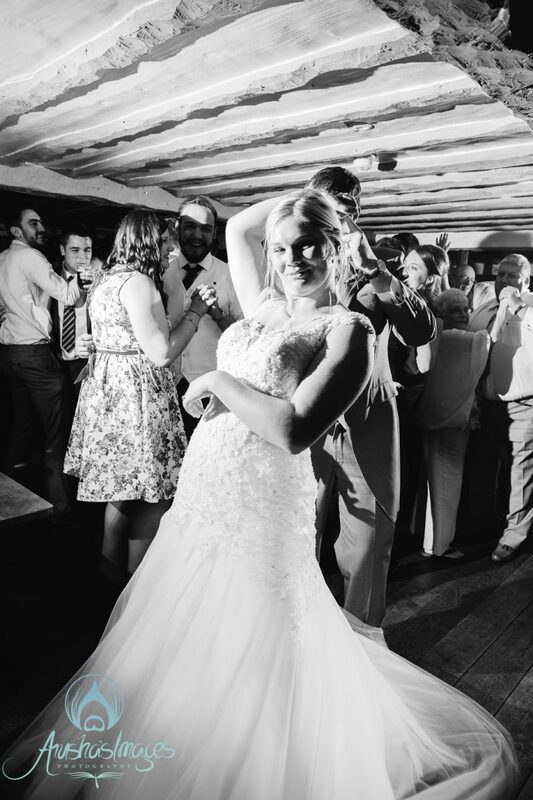 Susannah works in the hospitality industry and regularly plans weddings at her venues so she had a lot of good connections and knowledge from people she had worked with. 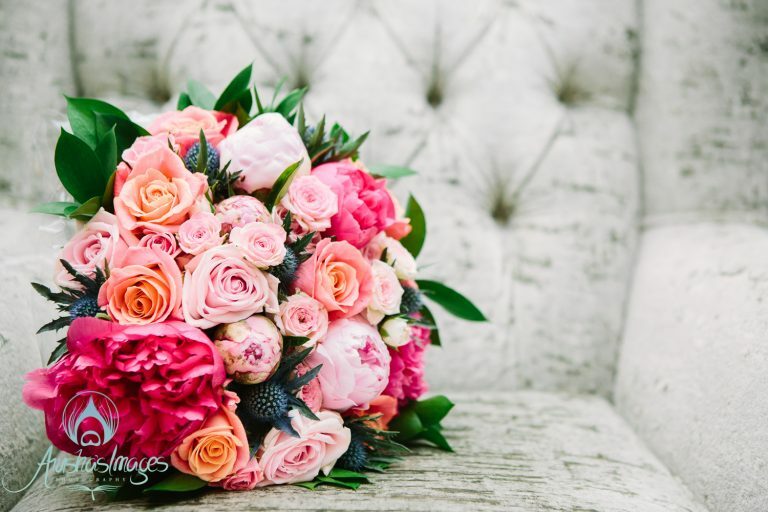 Aside from a flurry of magazine buying at the beginning of our engagement, and of course a “Wedding” Pinterest board it was really this experience that helped us to plan our day- and of course to keep relaxed about it all! The service was great, transparent and friendly. Lots of quick replies and completely stress free. 100% recommend. Don’t ever lose sight of why you’re doing it: as long as you come out married and have fun then nothing else matters. Things will go wrong- nothing serious though- and you won’t even care because you’ll be in the middle of a day of love and laughter like you’ve never known before. Nothing, it was a perfect day. 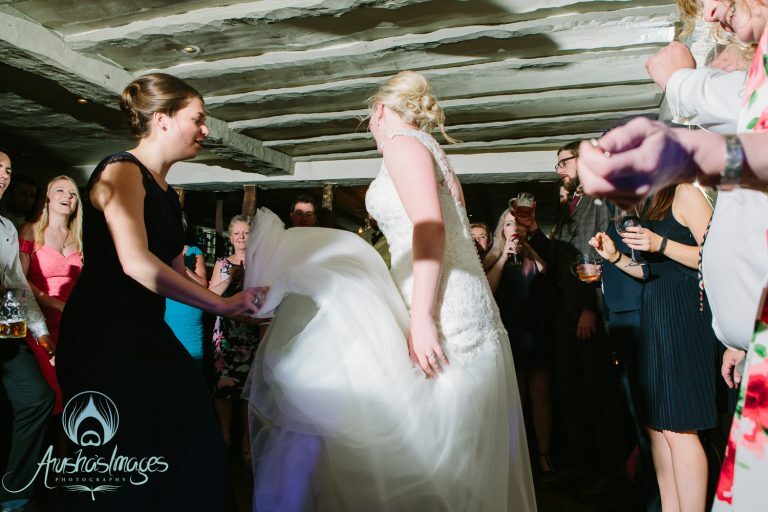 Oh maybe one thing: a wedding dress is a very warm piece of clothing to dance the night away in- perhaps a lighter dress to change into for the evening do!